Denver Taiko was founded in 1976 and we are the 4th oldest taiko group in North America! We are non-profit 501(c)3 located in the heart of downtown Denver, Colorado. You can find us on Facebook and Instagram . Our mission is to honor and share Japanese drumming through performance and provide an engaging creative outlet for those with interest in the art of taiko. We perform in and around Denver and also outside of Colorado in various states including Wyoming, Kansas, and Nebraska. We are raising money to help put on our 40th Anniversary Celebration Concert that will be held on October 8-9, 2016 at the Denver University Newman Center. The money raised will be used to pay for our venue, costumes, marketing of the concert, and to repair/maintain our taikos (drums). Your donation would mean so much to us because we would not be celebrating our 40th anniversary without our family, friends, and the community! As a thank you, we will send gifts to you for your donation. We will mail them to you or you can pick them up at the concert venue. *tickets are only guaranteed until October 1st. Give what you can, but we also hope to see you in October 2016! Thank you so much for helping us raise money for Denver Taiko's 40th Anniversary Celebration Concert. We have used GoFundMe to raise $5,780 to date to benefit our Japanese American community group & non-profit, Denver Taiko! You will see in your statements that funds will be withdrawn with Denver Taiko's name. All of the funds have gone to or will be directly going to the costs of the performance venue, concert attire materials, and to repair our taikos (drums). Again, thank you so much and we hope that you will join us in celebrating Denver Taiko's 40th Anniversary next weekend (Oct. 8th and 9th)! Tickets are still available for purchase at newmantix.com. Buy your tickets at newmantix.com today! Thanks to our generous donors, we have new happi coats for our 40th Anniversary Concert! Another very big and loud thank you to our most recent donors: Dylan Mori, Charles Ozaki, Matt Glasser, Kelli Koga, Phyllis Kajiwara, Merrily Stewart. Aaron Porras, Bill & Wendy Thompson, Jon Tsuda, Randy Sasaki, Steve Hiratsuka, Megan Luebke, Robert, Naomi & Joel Matoba, the Japanese American Association of Colorado, 4 Anonymous donors. Buy your tickets to Okage sama de today at newmantix.com! 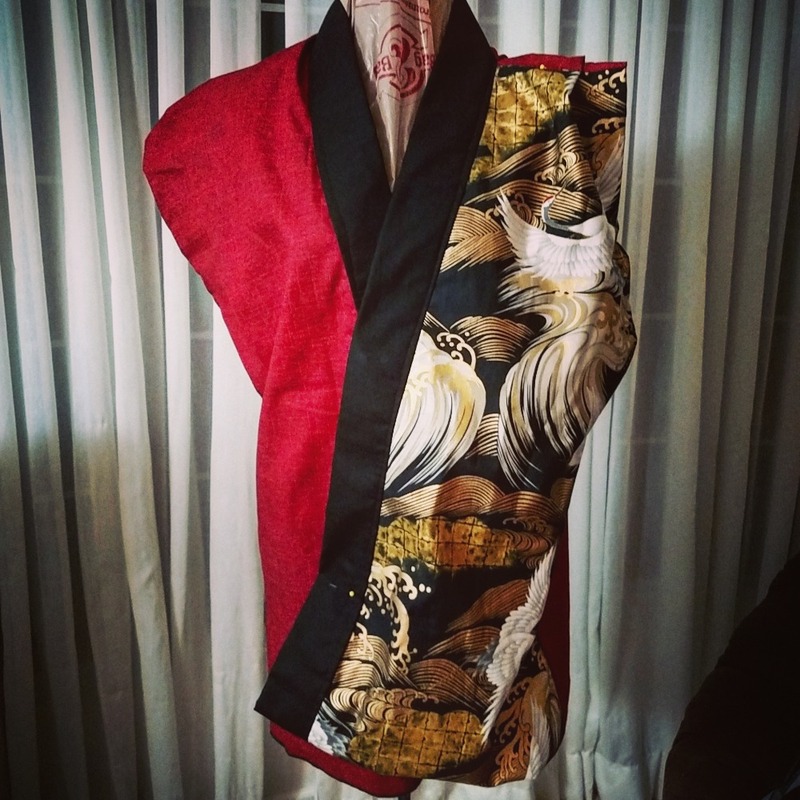 Stay tuned for our countdown to Okage sama de through this page, our page on Facebook, or our Instagram. We hope you all enjoy the show! A VERY BIG AND LOUD odaiko thank you to our following donors thus far! Russell Goodwin, Jenny Soong, Yurika Chiba, Kay & Ronald Fukumoto, Shannon Umetani, Terrie Sanders, Elton Hagihara, Robert Fong, Dennis Dong, Richard & Davida Leong, Trina Huynh, Diane Morgan, Yuta Kato, Adrienne Kercsak, Roland & Catherine Lee, Jackie Soohoo, Ken & Darlene Leung, Lindsey Mann, Linda Wong, Jeff & Phyllis Won, Doug & Elaine Lee, Lisa Lin, Joe Mingalone, Clarence Low, Peggy Lore, Renee Tanaka, San Diego Taiko, Kevin & Keiko Yoshida, Justin Kitsutaka, & 5 anonymous donors. 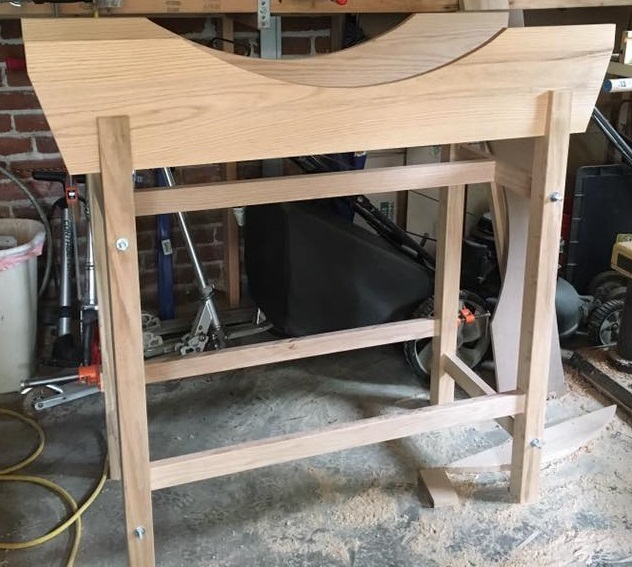 Thanks to our donors, we were able to purchase wood to build a new stand for a new taiko (drum) that will be unveiled at our concert! Here is a sneak peek! Congratulations on your 40th Anniversary! Happy Anniversary! Proud to be part of that 40 year history and to see my brother continue to give his heart and soul to that beautiful art form. 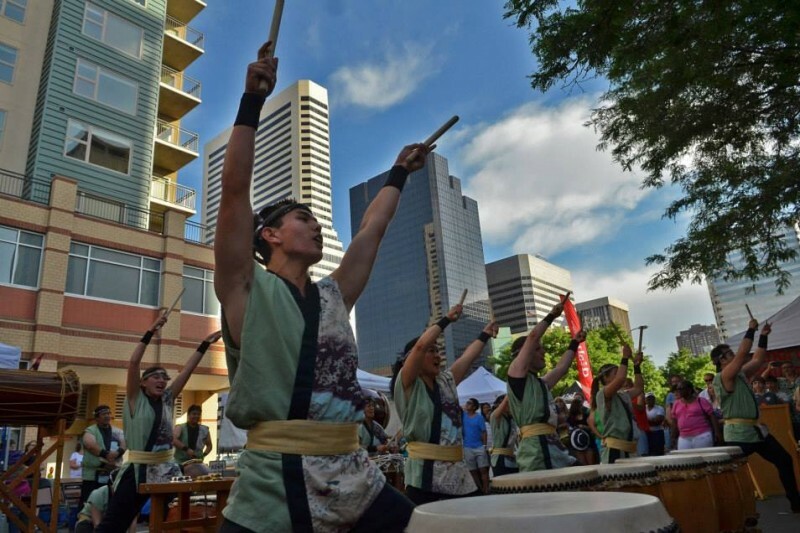 Congratulations on Denver Taiko's 40th Anniversary! Thank you for all that Denver Taiko does for our community. Congratulations. Happy 40th Anniversary Denver Taiko!